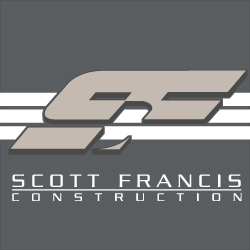 Do you have questions about your bathroom remodel, kitchen remodel, or other home improvement or renovation project? Would you like more information about new home construction or commercial contracting? Our team would be happy to discuss how we can help bring your project to life. We look forward to hearing from you.